Y’all know that I love makeup! 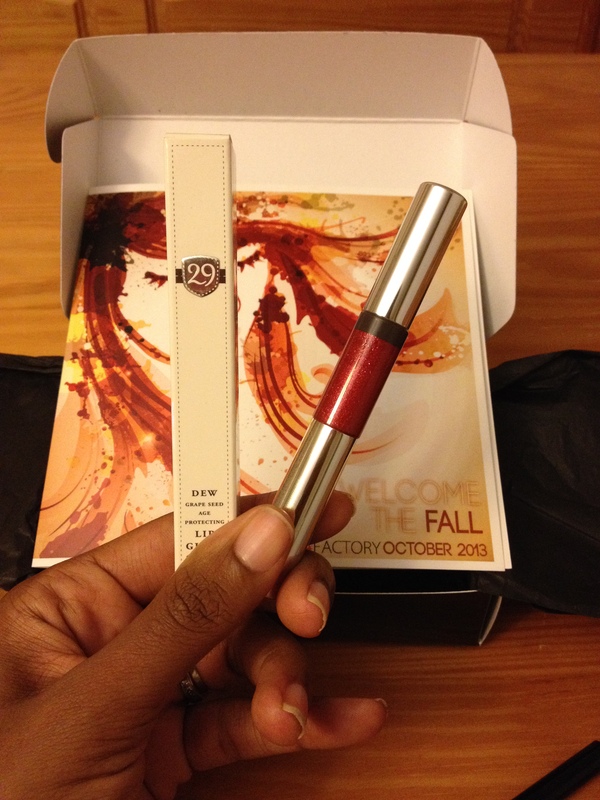 So when I was offered the opportunity to check out the Lip Factory Inc. Beauty Box, I just couldn’t refuse! 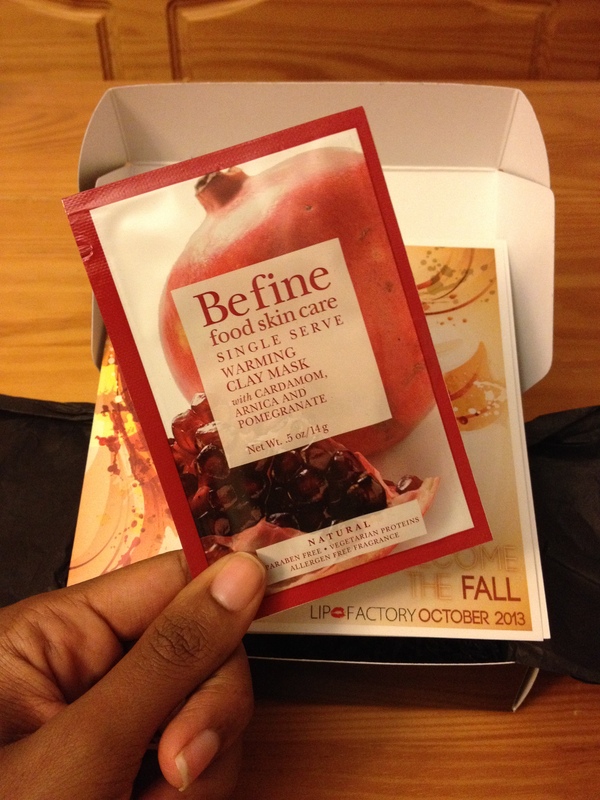 I was shipped the October box and I received within three days of being contacted. *insert thumbs up here* Blame me for posting about it late but this week has been beyond hectic but I digress…the one highlight for sure, was my Lip Factory Inc. Beauty Box. What is Lip Factory Inc.? Lip Factory Inc. isn’t just your typical monthly beauty box subscription service…each month around the 4th of each month Lip Factory Inc. ships 5 to 7 beauty products in its Beauty Kit to its subscribers. And “although your kit may include a full face of makeup products their focus is on your lips!” Hence the name Lip Factory Inc.! So each month you can expect to have various types lip products, like lip glosses, lip sticks, lip liners and lip therapy products, included in your kit each month. Lip Factory Inc.’s mission is to “help you look and feel beautiful as well as help you save money.” And let me just say I’m all for a company that wants to help me save money…being the frugal shopper that I am, lol. So how much is it right? 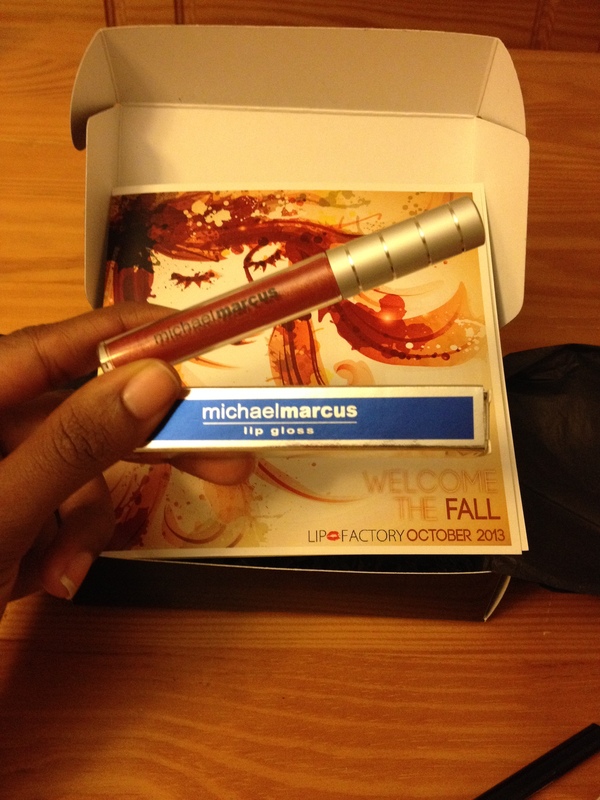 For $22/month you can have the Lip Factory Inc. Beauty Box shipped to your door. And yes, for the contents of this month’s box, it’s worth every penny! Impressed? Yes! I definitely was! 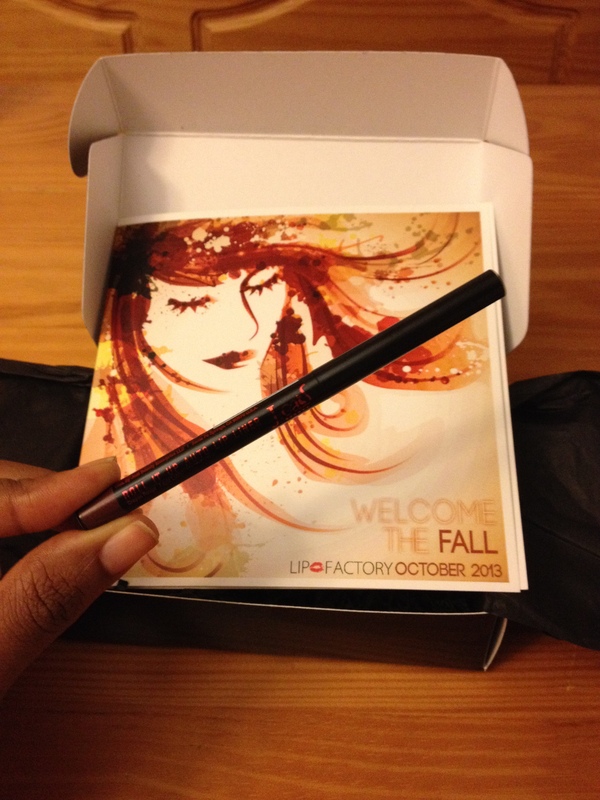 The quick turn around on delivery, the packaging and of course the contents are amazing! I definitely give Lip Factory Inc. two thumbs up. And for just $22/month, you can’t beat it! If you are a makeup junkie like myself, interested in trying new makeup products or just a fan of the monthly subscription boxes then Lip Factory Inc. is for you! 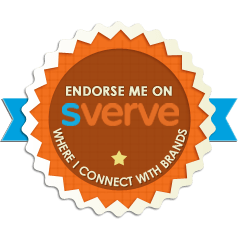 Get connected with Lip Factory Inc…. 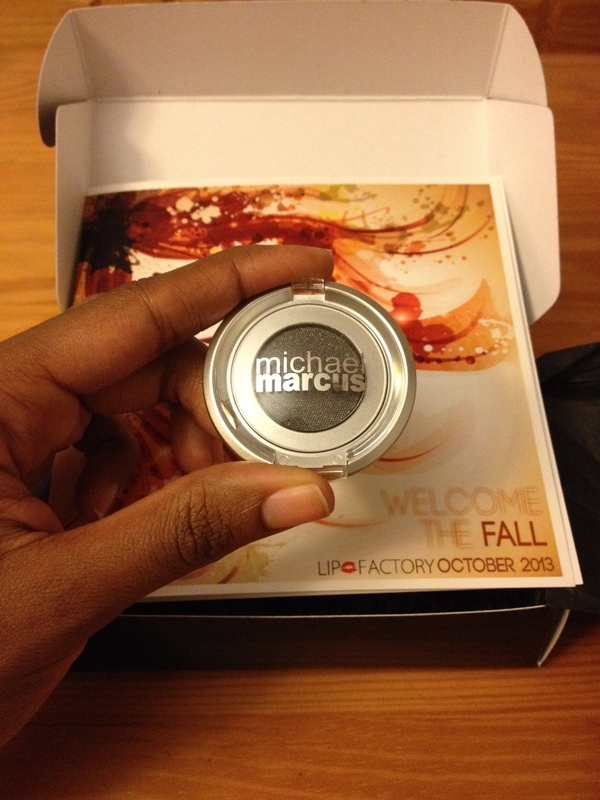 For more information about how you can get your own Lip Factory Inc. Beauty Box, check out their website. 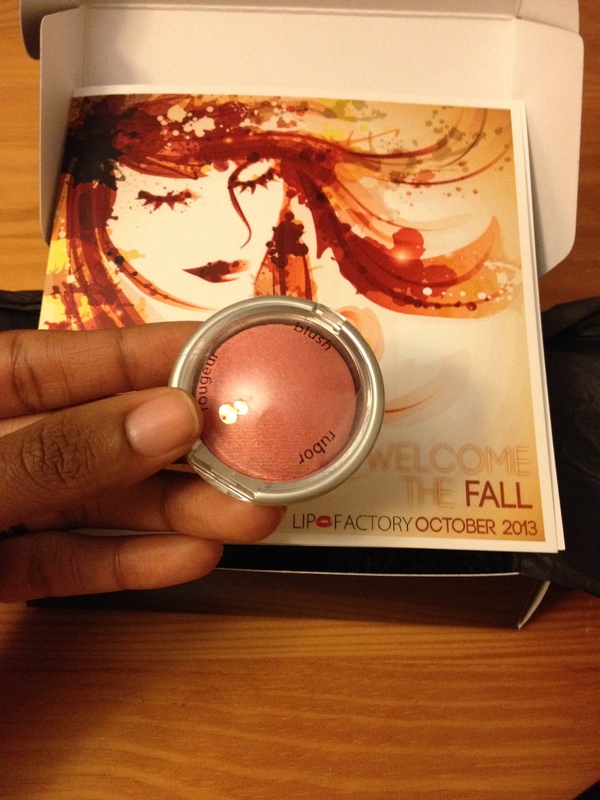 What do you think about the Lip Factory Inc. October Beauty Box? 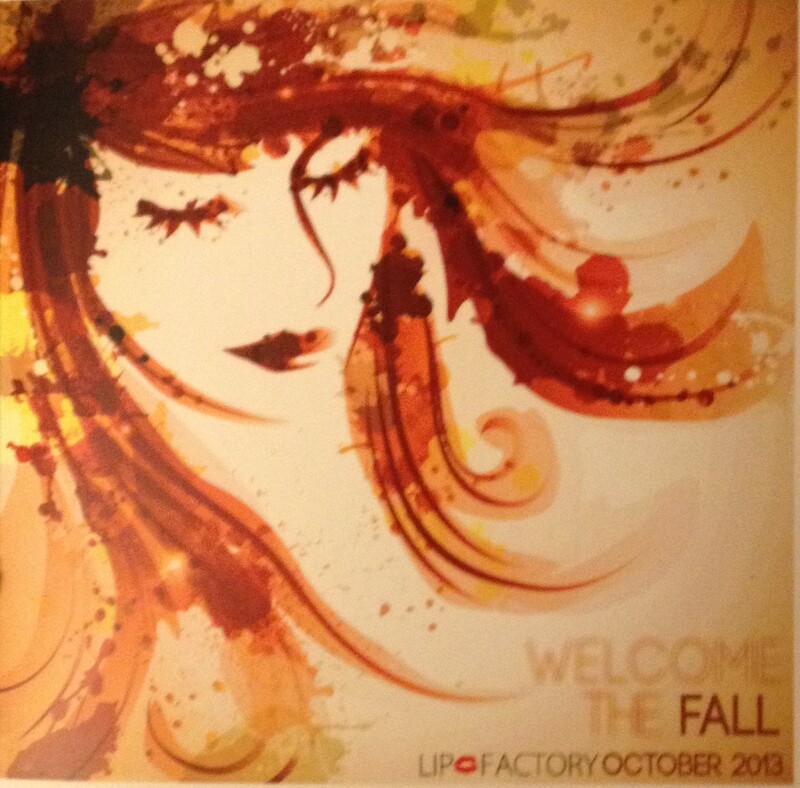 Are you familiar with Lip Factory Inc.? 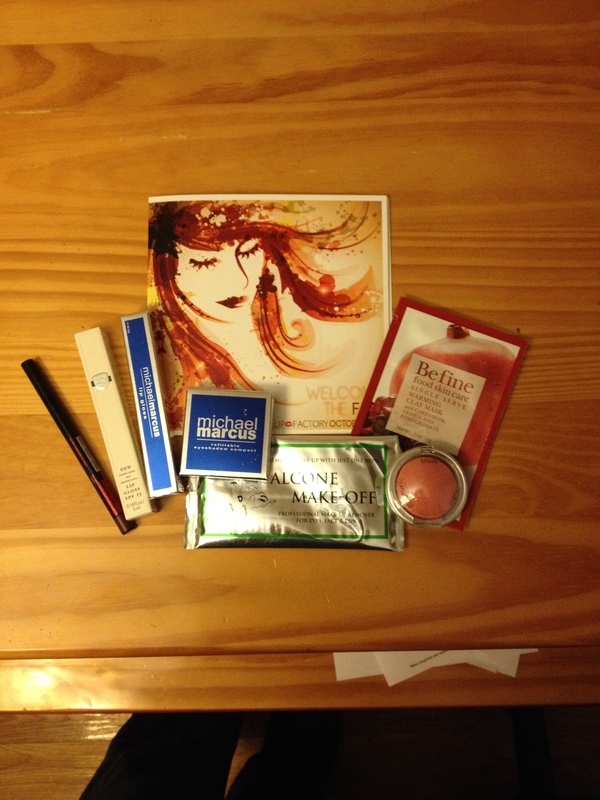 What’s your favorite monthly beauty subscription service? 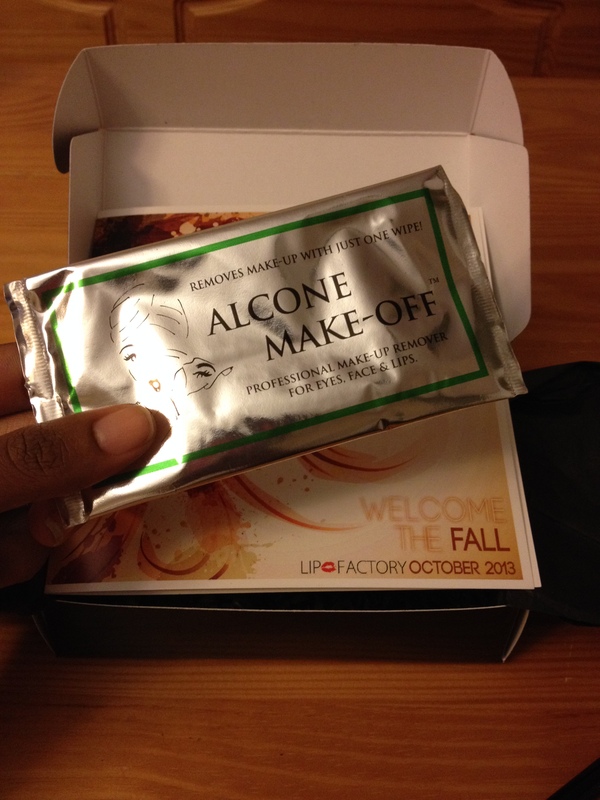 This entry was posted in Product Review, Savvy Beauty Tips and tagged Beauty Box Subscription, Befine, Dew Grape Seed Age Protecting Lip Gloss Collection, JCat Beauty, Lip Factory Inc., Makeup, Michael Marcus, Palladio on November 4, 2013 by Roni the Savvy Housewife. i love a good sub box!